Mother’s Day is right around the corner! As a mom I adore the sweet little gifts I receive from my kiddos. 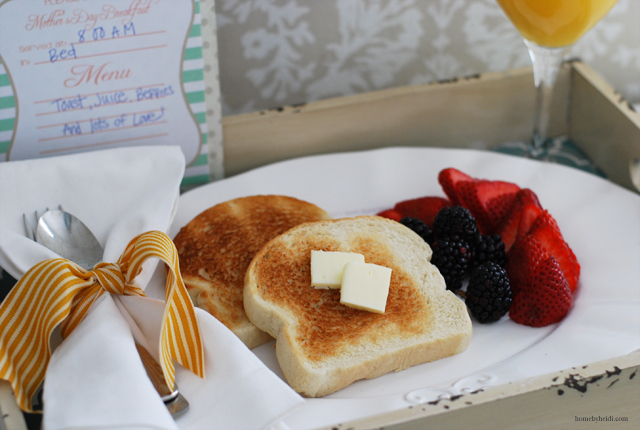 I have had many breakfasts in bed that I would have to say were very interesting… but endearing. 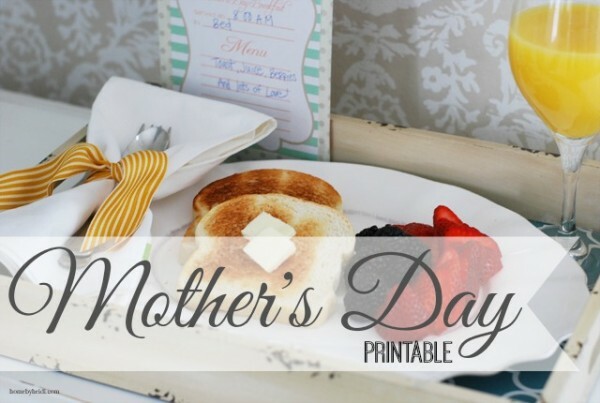 These past few weeks, I have been brainstorming with my good friend Holly, and we came up with this fun Mother’s Day Printable. 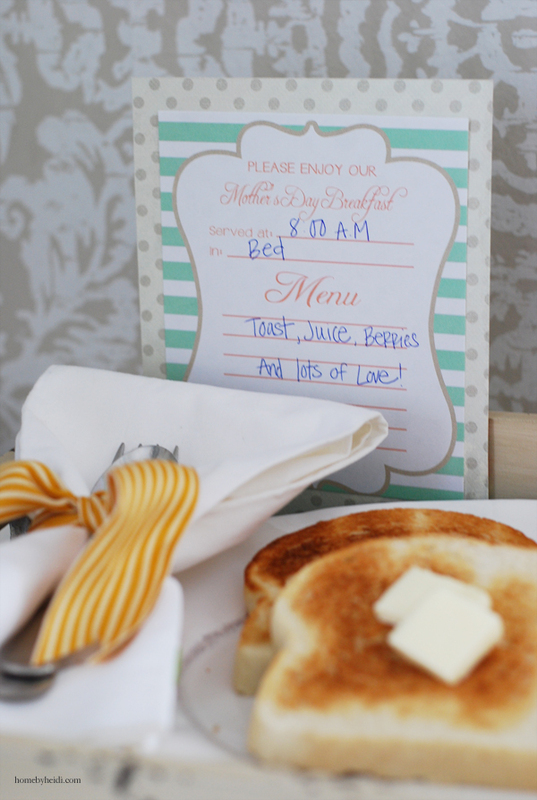 It not only gives “Mom” an option of what food she likes and where she would like to eat her breakfast. 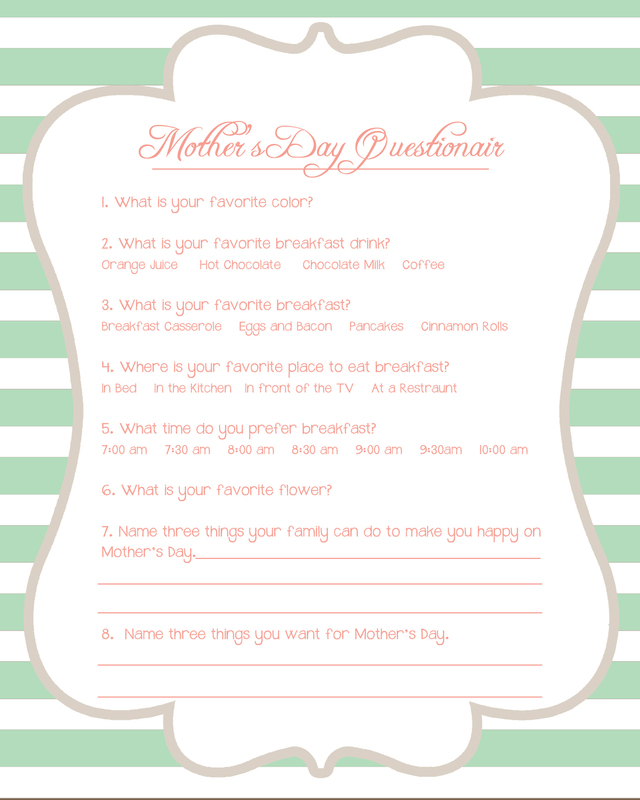 But, also a 2nd Mother’s Day printable that is all about “Mom” and the kinds of things she likes and enjoys. Such a great way for kids and or hubby to get to know you better! 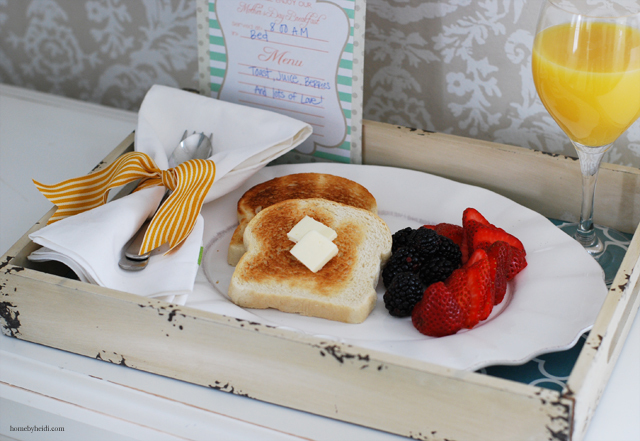 These printables could be used for a very fun Mother’s Day morning full of memories and love. To all you GREAT Moms out there. I applaud you! Its a a lot of HARD work but so very rewarding! Happy Mother’s Day to you! 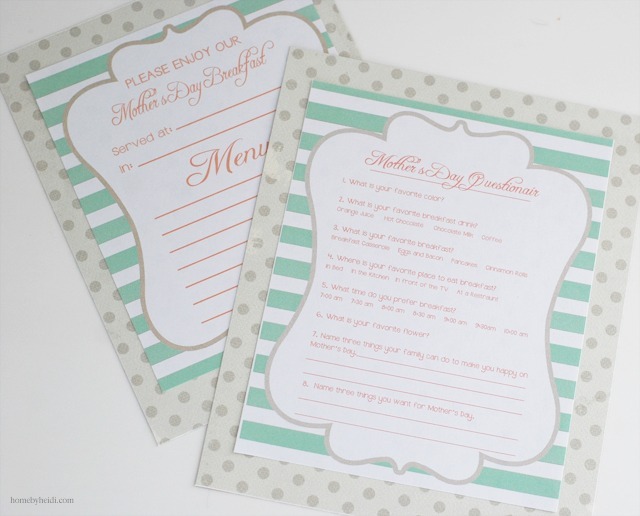 I wanted to share these printables with you. You can download the questionnaire below. Please remember all printables are copyrighted property of The Crafting Chicks, LLP or their contributors. Please don’t alter or claim as your own. Personal non-commercial use only. 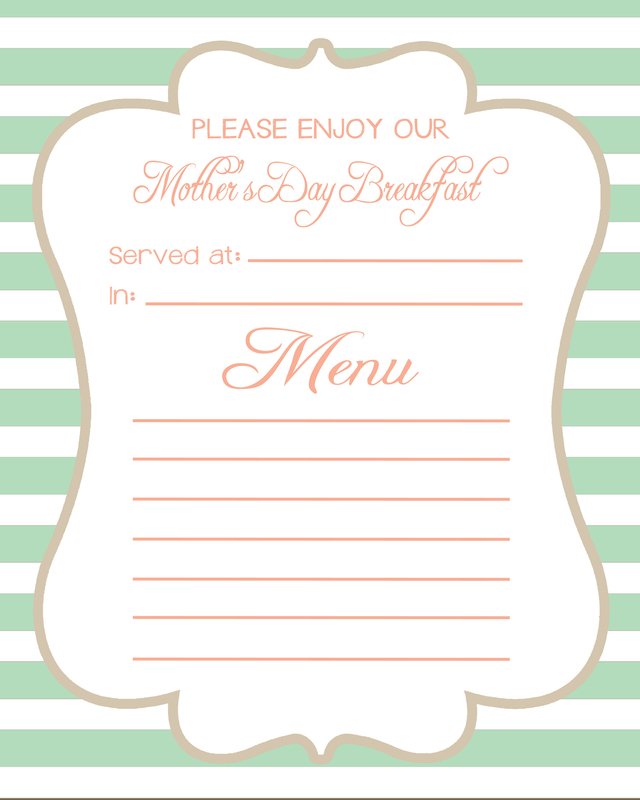 Hi… I love the printables and was thinking of using them for the Mother’s Day breakfast that our church presents each Mother’s Day. But, I can’t download the questionnaire. The link appears broken. Any chance you could send it to me? I also am unable to download the questionnaire. You’ll need to right click and save it. the actual download button doesn’t work; the file itself cannot be viewed. the menu works fine, jpg can both be viewed and saved off locally but not the questionnaire. Thanks, it’s been fixed and should be working now.